Your professional shop, where you will always get best advice, best service and competitive prices under one roof. 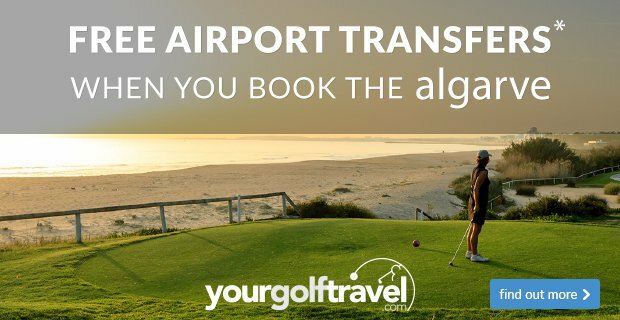 We are here to help you play better golf and ultimately fulfil a more enjoyable golfing experience. Ask any member of the team for help with all aspects of the game. We will be only too happy to help! 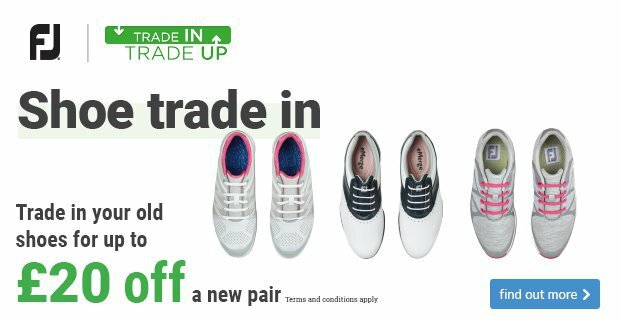 New stock is arriving all the time and below you can see the latest collection of apparel from Under Armour that arrived this week. Can you help us bring more youngsters into the game? 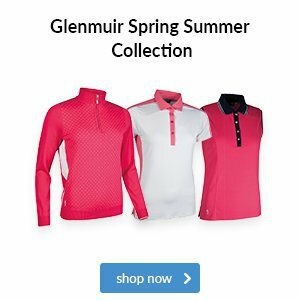 Do you have young family members who would like to try golf? We operate group coaching on Monday, Wednesday, Friday and Saturday. Our junior section meet up every Friday for the youth club which has been a great success. If you would like to know more about introducing your youngsters or friends to golf, please call in for a chat with one of the team. 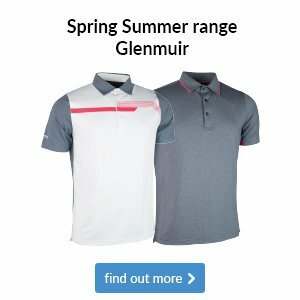 7 leading brands to pick from, FREE golf lessons to support the process. 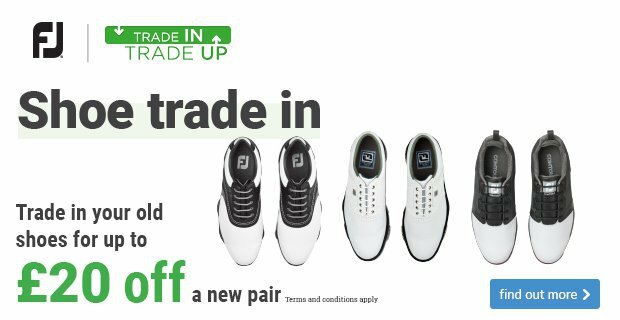 Free fitting and free lesson when you purchase equipment to the value of £299 or more. 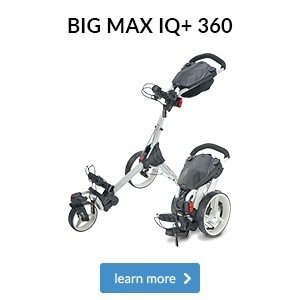 Inclusive of drivers, fairways, hybrids, irons and wedges and putters. We are fully stocked on grips and many of you are taking advantage of huge choice on offer. We offer same day fit, or in most cases it is next day. Select you thickness from the options on display. Select your preferred model of grip. With grips from £4.50 fitted upto £12 per grip, we have something for everyone. 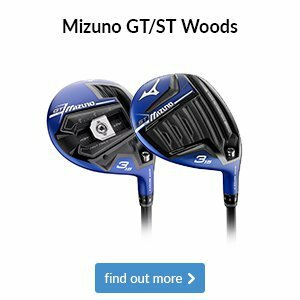 Grip types available – Golfpride, Superstroke, Lamkin, BlackWidow, Chamois. Motocaddy continue to be my No1 electric trolley brand. Stability, reliability and performance standing out from the rest. M-Series is the fold down small option and in June we will see a new version launched and here are the first pictures of the trolley. You can pre order yours today and take benefit of some FREE add ons with each order. Speak to a member of the team to find out more. 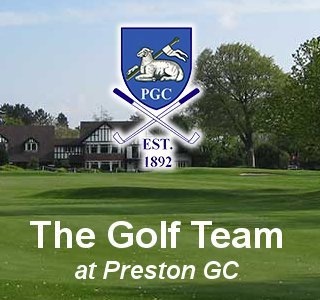 This week the team have been busy helping golfers from PGC and the surrounding areas, improve and enjoy the game more and more. 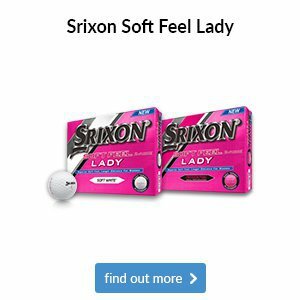 Struggling with your putting? 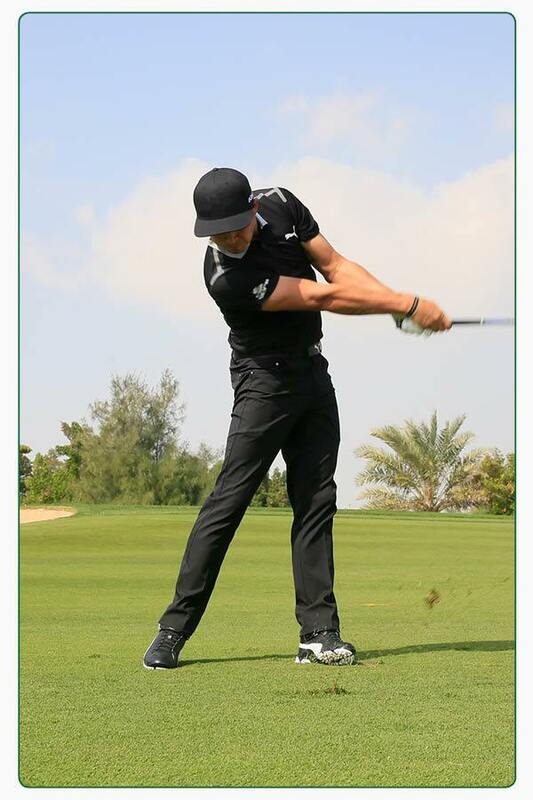 Take a look at both pictures, see the difference in the shaft angle to left arm. If you are like the picture above, try setting the shaft more like the picture below. Your putting will improve! If you would like to improve your putting, speak with a member of the team who will arrange a session with one of the pros. Many of us struggle on when really, there is no need. 30 minutes in the swing room using video camera can reveal so much and make changes very easy. Just look at the improvements we made in 30 minutes. Clearly the level of control that was developed in this session is clear to see. Always great to see our clients doing well. Keep up the good work guys! 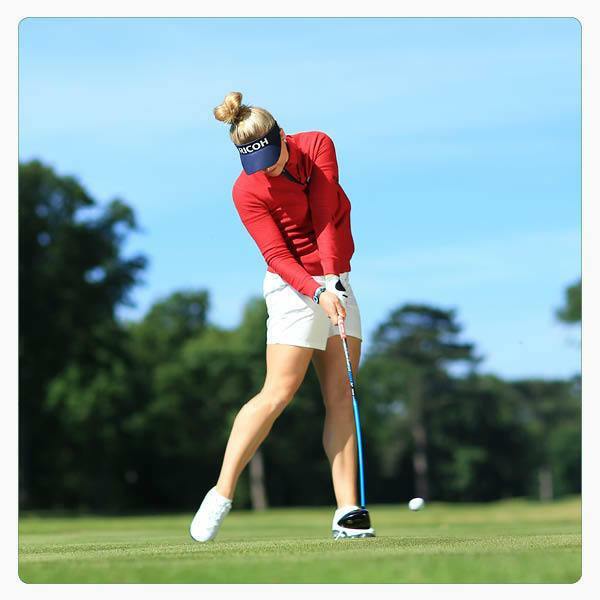 If you would like to book a lesson, click here and get in touch. Whilst many of you spent the Bank Holiday weekend basking in glorious sunshine – and we don’t blame you – 16 pairs battled it out in the second edition of GolfSixes. Split into four round-robin groups to begin with, only the top two pairs from each could proceed to the quarter-final stage, which saw both all-female teams (England Women and European Women) and England Men make it through to the final eight. Sadly, all three teams failed to advance to the semi-finals, with England Women losing out to eventual winners Ireland, represented by Gavin Moynihan (who has failed to make a single cut so far this season) and Paul Dunne. Having a strong base is something we should all aspire for. 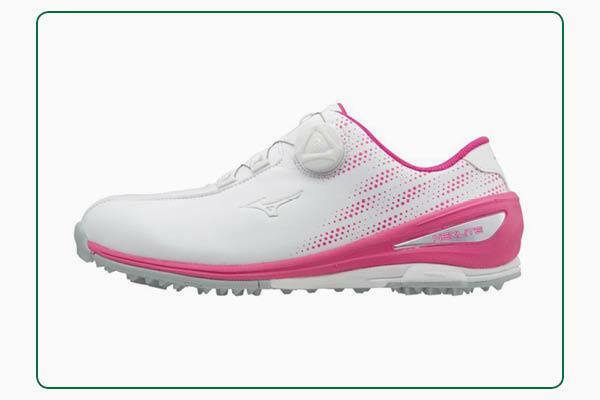 The Mizuno Nexlite 004 BOA can help you do this thanks to its Impact Grip System that gives you reliable traction across all terrains in firm conditions, plus its unique Wave midsole that was originally created for runners seeking stability. Having a strong base is something we should all aspire for. 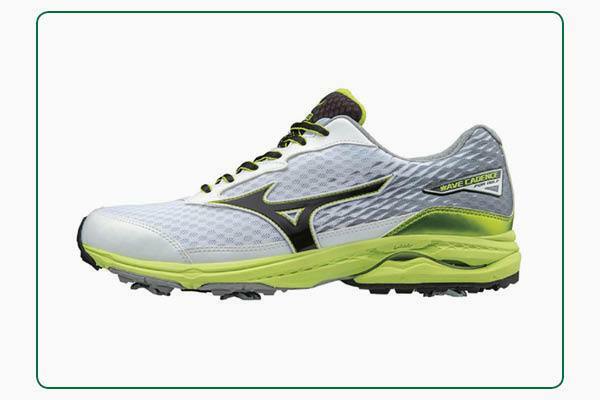 The Mizuno Wave Cadence can help you do this thanks to its unique Wave midsole that was originally created for runners seeking stability, plus its durable spikes will give you reliable traction across all terrains. 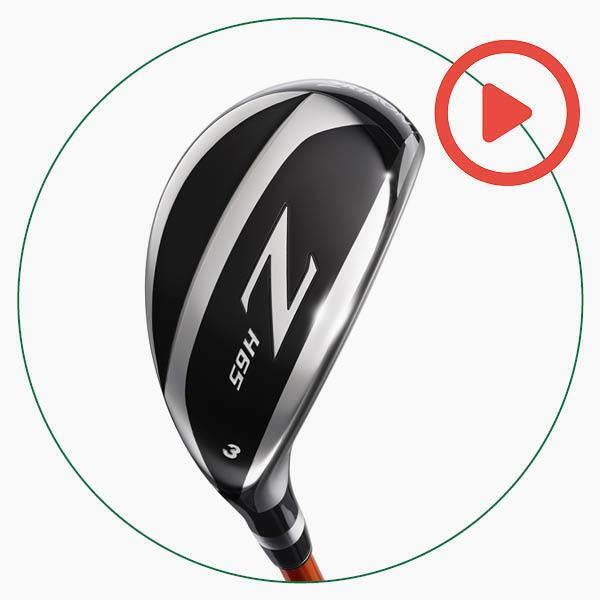 This Srixon Z H65 hybrid has a confidence-inspiring larger head that we think is ideal for mid and higher handicaps. 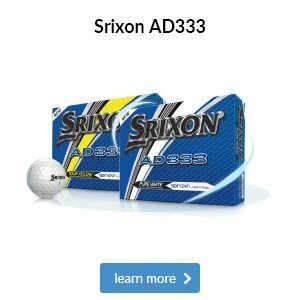 It offers all the forgiveness you need to rescue any poor strikes and to help you escape the worst of lies, alongside lots of distance and versatility, meaning it’s a great option to chip with from bare or muddy lies. 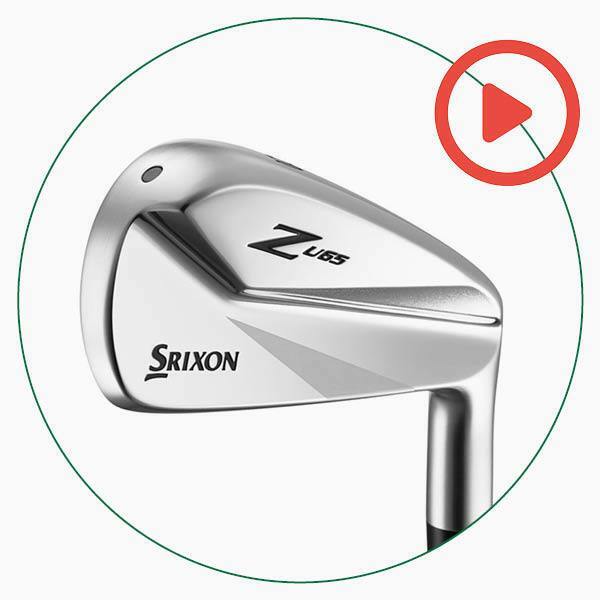 If you’ve always found irons easier to hit than woods, this Srixon Z U65 iron has all the benefits of a workable driving iron, but with buckets of modern distance and forgiveness. 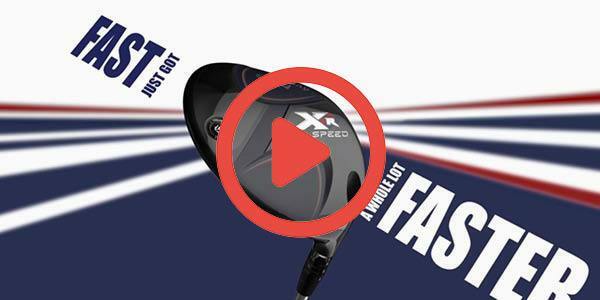 You can use it to hit accurate shots off the tee, plus it should be easier to launch than your long irons off the deck when hitting into long par-4s.